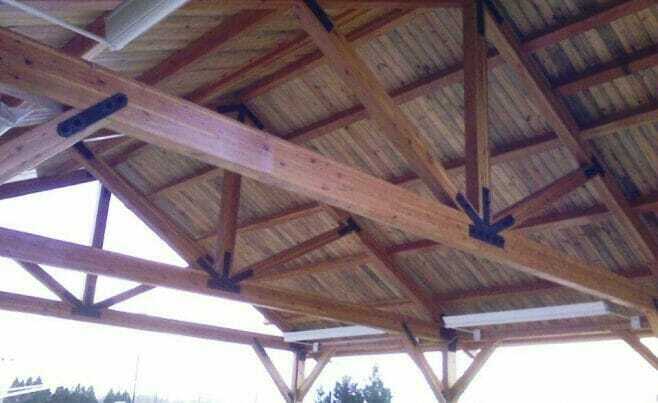 The Navy Picnic Pavilion is in Philadelphia, PA. 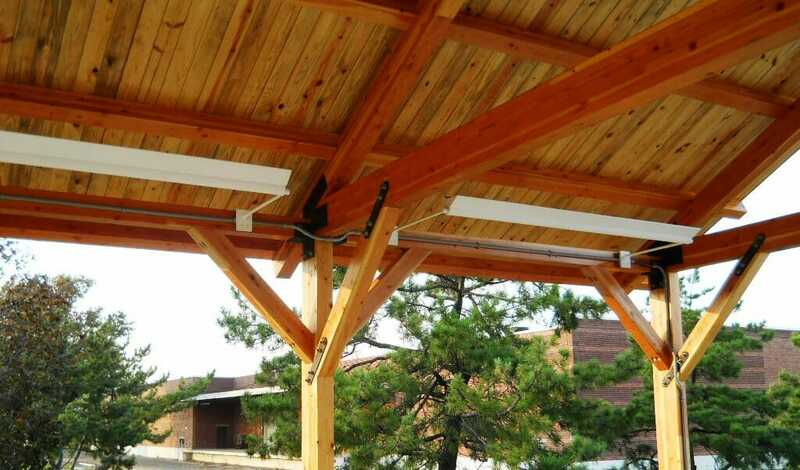 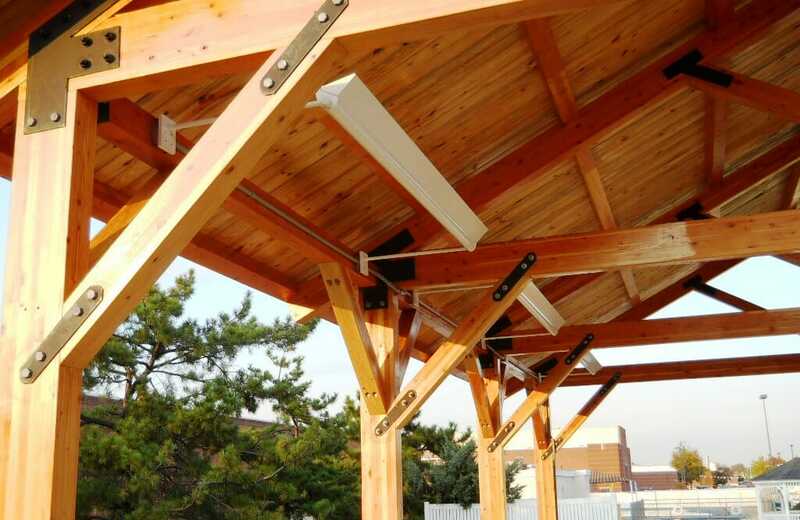 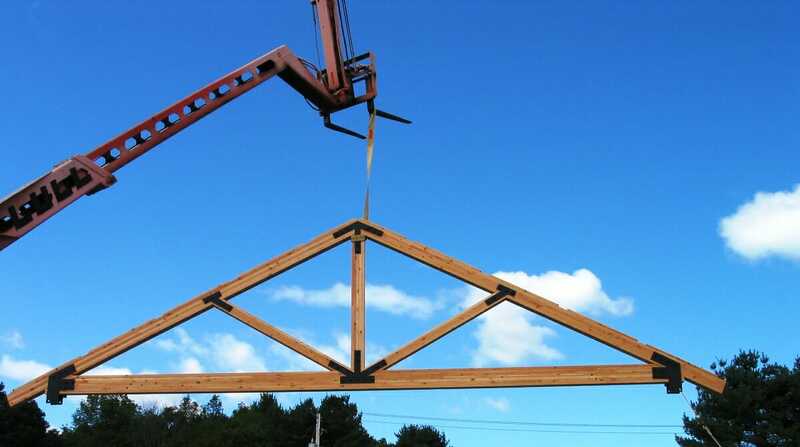 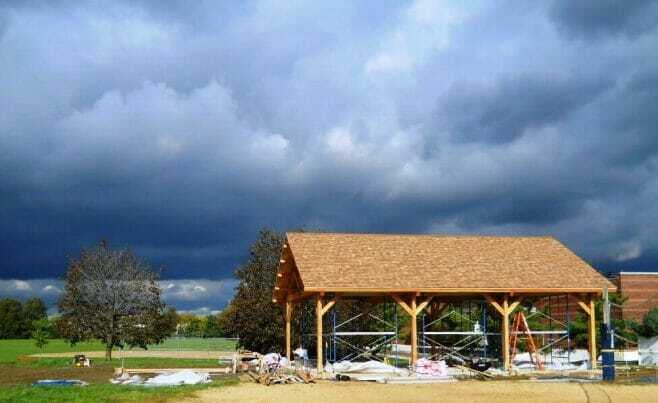 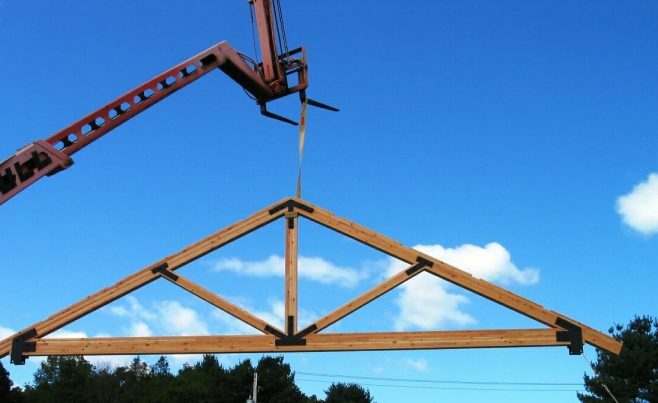 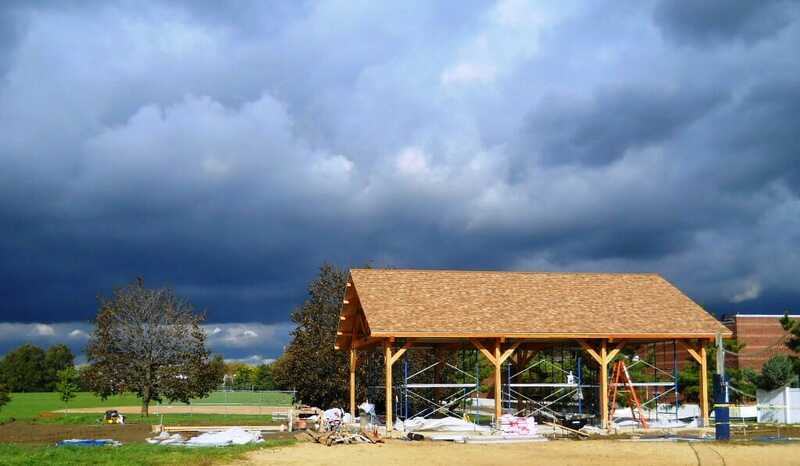 The pavilion has king post trusses and the timber for the frame is glulaminated and joined with steel. 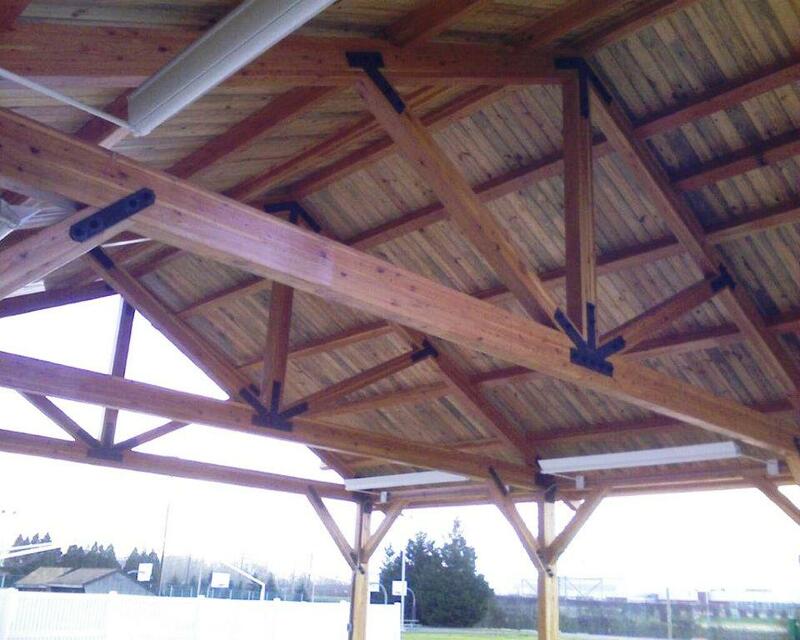 We worked with P & S Construction, Inc on this project.